Darn it, the Feds are at it again! 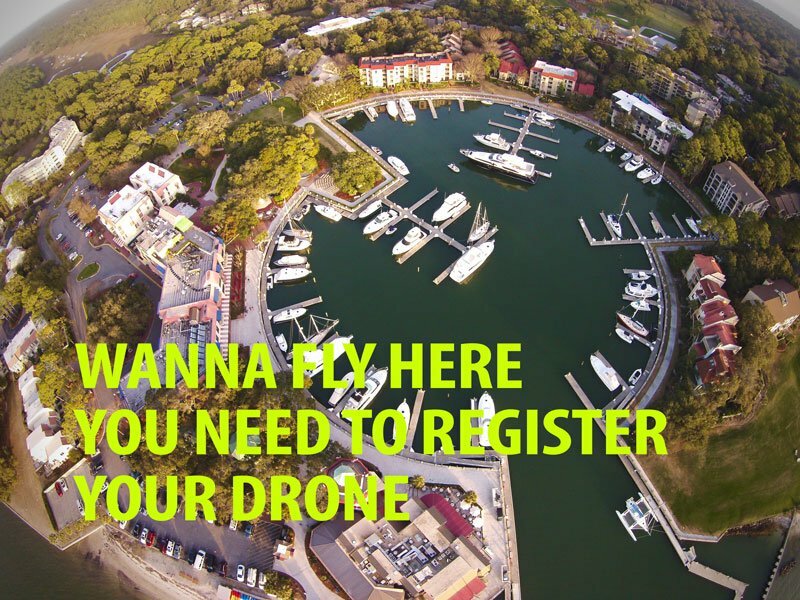 The FAA finalized its rule making on December 16, 2015 requiring all UAS operators 13 and older to register for a license. The registration process is simply and only costs $5 (Register here) or you can learn more about the registration process. All UAS or drones will need to be labeled also (learn how). Failure to label or register for the license could result in fines up to $25,000.00. If you want to read the interim final rule you can find it here. 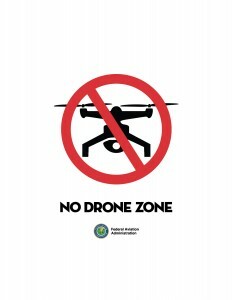 Remember, science teachers and engineering instructors will need to obtain a registration to operate or even demonstrate the drone for class. Public entities may wish to forgo the registration process and file for a COA which allows the agency to use a block of airspace at a designated time. Previous Pressure Washer Tips – do you know what the colors mean?